At last, sunshine! 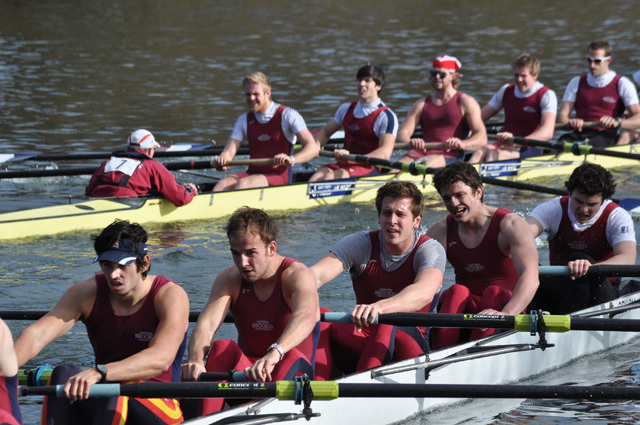 Saturday was Reading University Boat Club's Head of the River Race - against the clock. 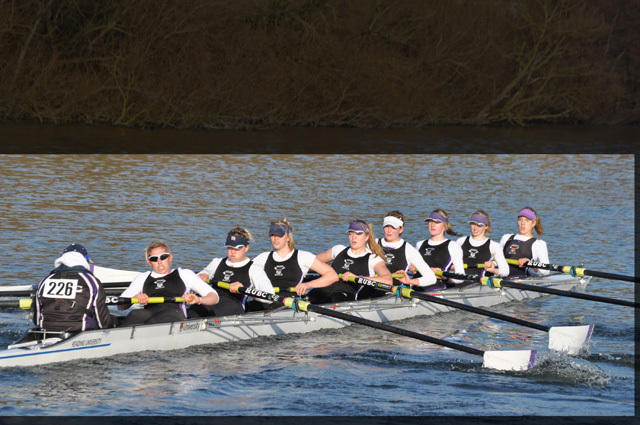 All boats are eights, a format that's all wrong for full-crew photos, you can end up with a lot of background before cropping. See photos of all crews. *Not to be confused with Straight8 - the Super-8 film making project. Thank you Bill, now to see if anyone will buy any. Paying customers make the most honest critics.